During the past few years, there’s been a growing body of research that suggests sitting all day is really bad for you. Like, incredibly bad. Sitting for eight hours a day has been shown to cause lower back problems, slowed metabolism, increased risk of diabetes and heart disease, and myriad of other health concerns. So, what can you do about it? 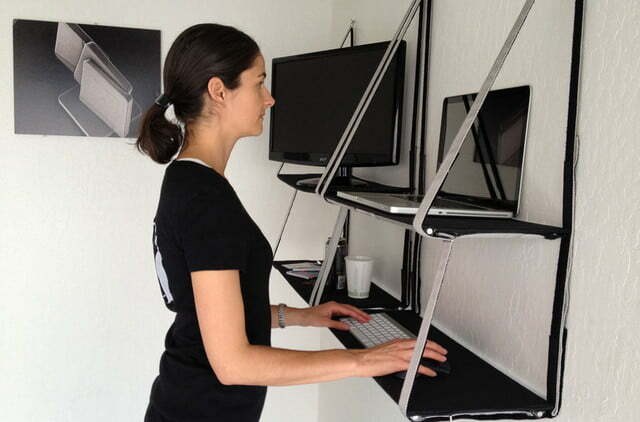 Snag yourself a standing desk! 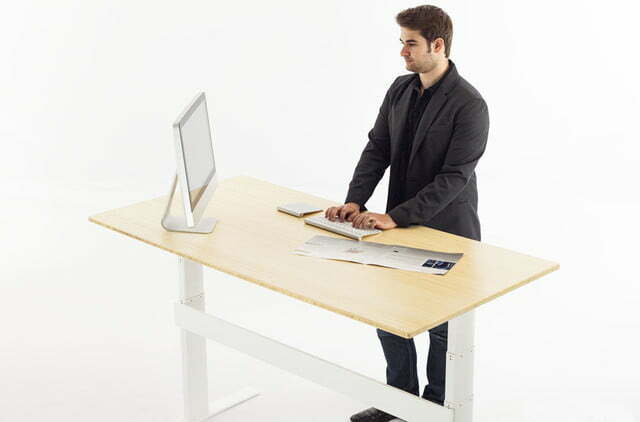 Below are a few of our favorite standing desks currently available, whether you’re in the market for a desktop accessory or a dedicated contraption made of mahogany and tempered steel. 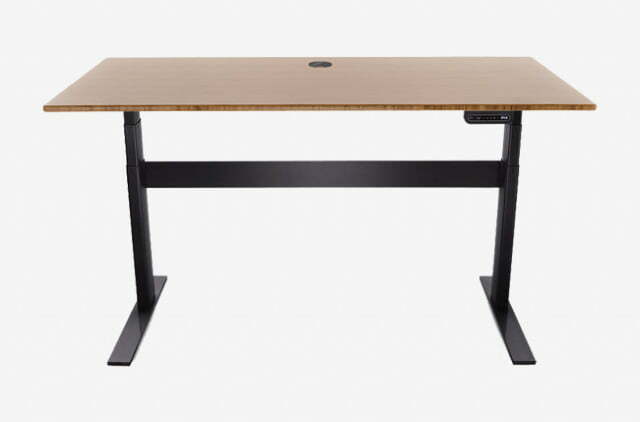 The Jarvis Desk from Ergo Depot is a great choice for a standing desk, but the bamboo model is a exceptionally well made. 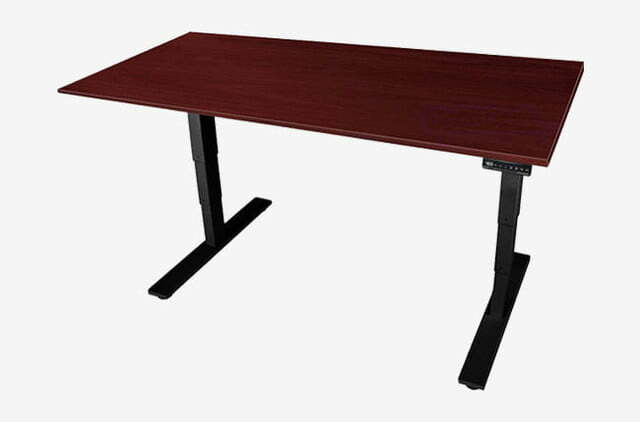 Its attractive design includes a subtle beveled edge that makes the desk comfortable on the arms and wrists, while the bamboo top renders it both simple and elegant in any office environment. 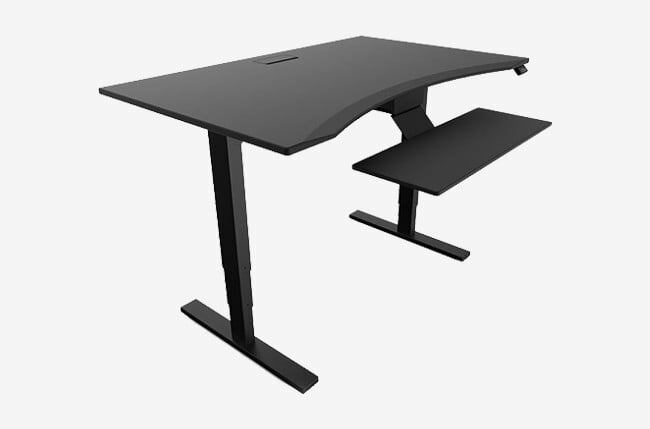 You can adjust the height anywhere between 25.5 and 51 inches, and given the assortment of available desk sizes, you can rest assured you’ll find a desk with plenty of space for your monitors, laptops, and other gadgets. Read our full review here. 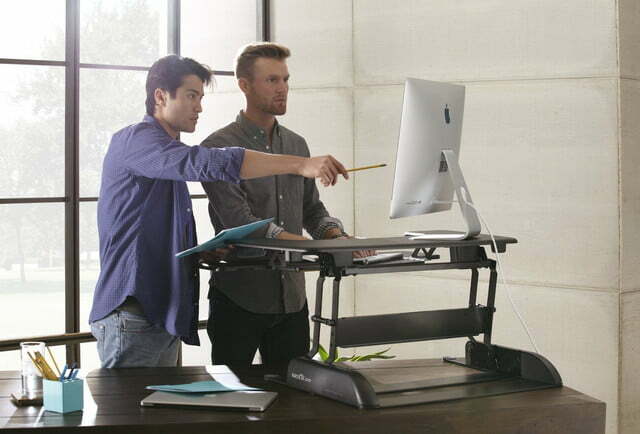 The TableAir Standing desk can probably lift more than you can. 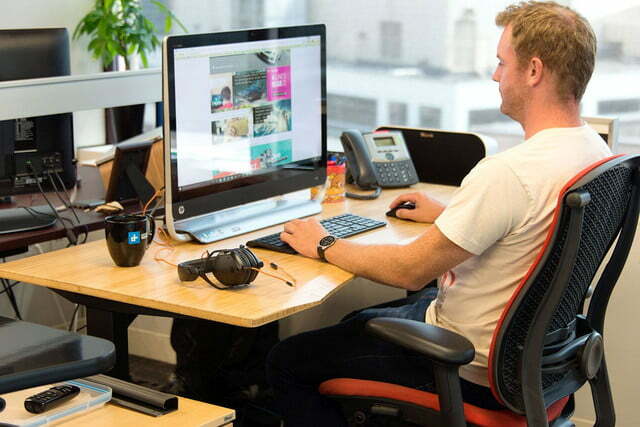 This desk easily lifts 220 pounds at the push of a button. Actually, there’s no button involved. 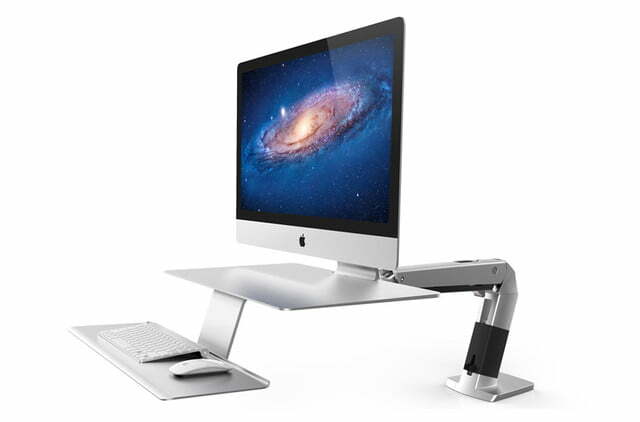 You simply place your hand at the height you want the desk, and the TableAir automatically adjusts to your ideal position. 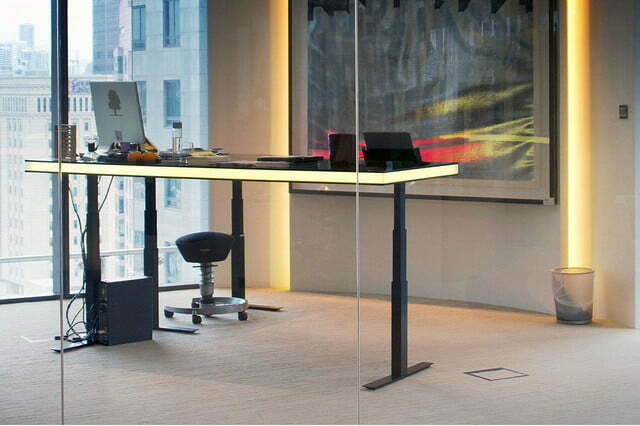 The legs are made of stainless steel and the tabletop consists of medium-density fiberboard; however, the TableAir’s real draw is the lightsaber-esque lighting that wraps around the table. The basic model — with the light — comes in at about $1,630, while top models are more than $4,000. Read more here. 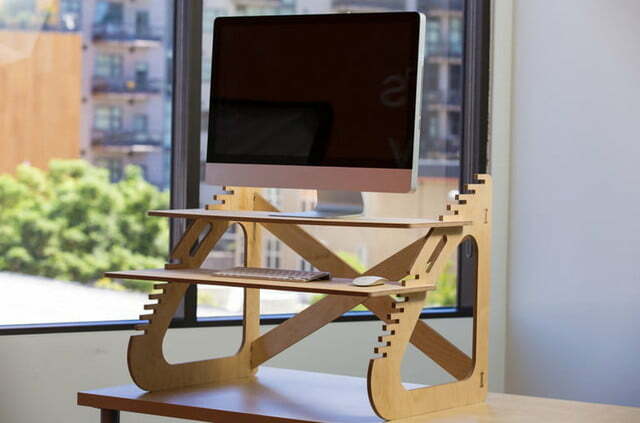 The UpLift 900 is everything you’d want a desk to be. It’s a solid and well-built piece or furniture, one that’s as easy to assemble as it is adjustable. It’s also incredibly simple and lacks the bells and whistles associated with other high-end desks, which only furthers its appeal. With a variety of top surfaces to fit any style or environment, the UpLift 900 stands out among the growing crowd of competitors. 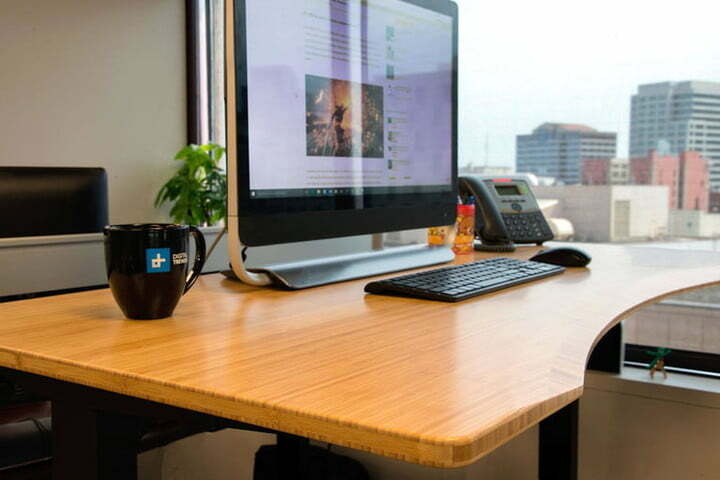 Plus, the $500 starting price makes it the most economical standalone desk on our list. Standing might not seem like the best way to game, but Evodesk’s Gaming Desk aims to change your mind on that. 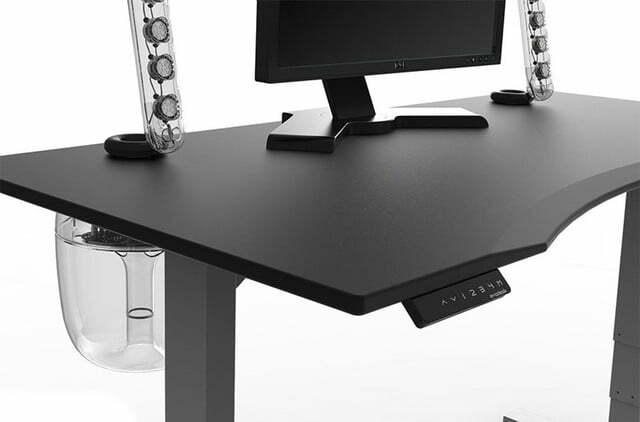 Gamers expect high-quality performance and customization, and thankfully, the Gaming Desk offers all of that while providing a healthier and more engaging way to play. 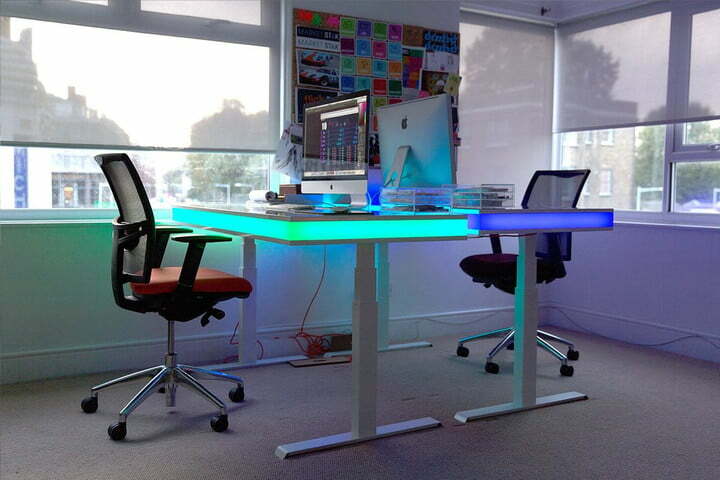 You can also outfit the desk with a number of different top styles designed to accommodate multiple displays and rig setups, as well as space constraints. Each of the available tops is even outfitted with a beveled edge for ergonomic use, along with a cable management system and a mouse-friendly surface specifically designed for laser gaming mice. 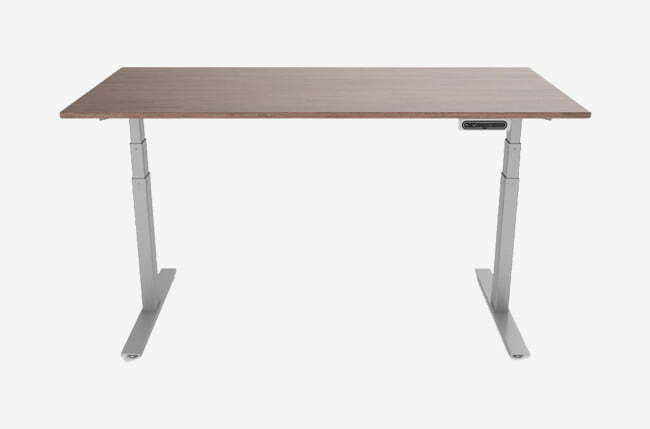 The Terra is one of the priciest desks on our list, but the extra coin gets you some pretty luxurious features. In addition to a bamboo top, the Terra comes with an aluminum frame, dual microprocessor-controlled lifting columns, and three programmable height presets. It’s also quieter and quicker than its competitors, whether or not you opt for the keyboard platform, vanity cover, or the optional health software. No other desk on our list tracks your various health metrics while you work — even if the feature is somewhat of a novelty. 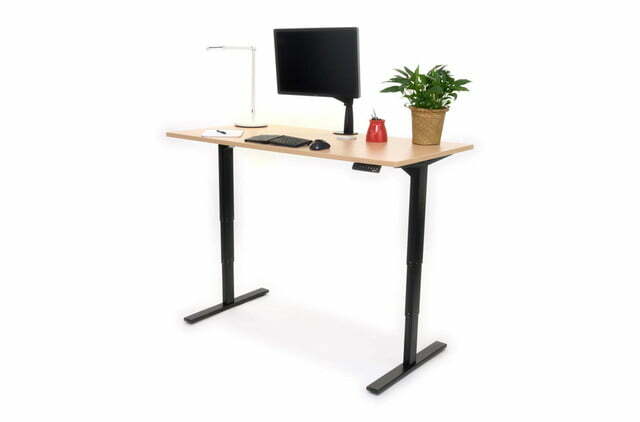 Xdesk also offers a more environmentally minded desk, the Encore. 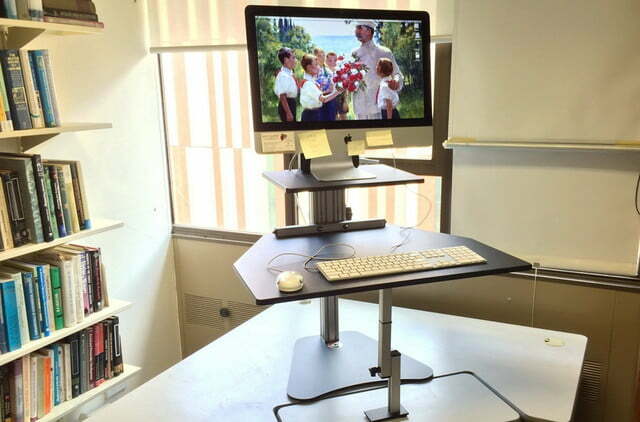 The Encore is touted as being the first ever standing desk to use rubberwood desktops, the tree from which natural rubber is derived. The rubberwood material is manufactured using recycled agricultural byproducts that are solvent- and volatile compound-free. The Encore is also compatible with all other Xdesk accessories and components, and moreover, relies on a similar frame to other Xdesk products.